It is no coincidence that the 2009 Jazzmobile Vocal Competition finalist has graced recital halls, jam sessions and club stages with such noted musicians as Roy Hargrove, Steve Lacy, Jeremy Pelt, Ray Gallon (Ron Carter, Lionel Hampton, T.S. Monk), Ugonna Ukegwo (Tom Harrell, Jacky Terrason) and Jane Monheit’s sidemen Neal Minor and Michael Kanan. Born in Queens, New York, Solivan’s family lived in Venezuela and New Jersey before settling in Massachusetts, where she attended high school. Already an alto sax student, it was in secondary school that she began singing seriously, studying classical voice and appearing in musical theater productions. Upon graduating, she entered The Boston Conservatory with a concentration in musical theater. After her first year in college, Solivan took time off from school and drifted away from singing, not returning for three years. The urge to resume studying voice and go back to school coincided with her discovery of the voice that would become her greatest influence: Ella Fitzgerald. Solivan was singing pop when she entered Berklee College of Music, but quickly decided she wanted to learn this music called jazz. Earning a dual degree in Music Performance and Education, she taught music for a year before entering New England Conservatory and earning a Master’s degree in Jazz Studies. 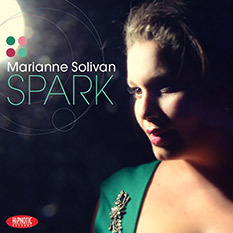 Armed with two prestigious degrees and formidable talent, Solivan moved back to the city of her birth in 2007, placing in the Jazzmobile Vocal Competition, appearing as the only featured vocalist on clarinetist Darryl Harper’s The C3 project recording, Stories in Real Time, and touring France as the lead vocalist in an innovative staging of Shakespeare’s Julius Caesar. 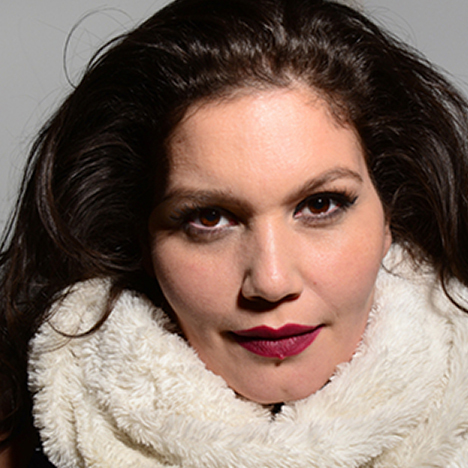 Solivan is as likely to pop up at jazz institution Smalls Jazz Club with a full band as she is an intimate restaurant with only a piano accompanist. Regardless, jazz lovers and musicians alike are captivated by her sound and her style. Not all are able to articulate what attracts them as well as Pelt. Ultimately, they just dig it.